Democrat Phil Bredesen won his primary for U.S. Senate tonight. He's the former governor of Tennessee and a strong candidate against GOP Rep. Marsha Blackburn. Why it matters: This is one of the most vulnerable GOP Senate seats in the 2018 midterm after Sen. Bob Corker announced his retirement in the fall. 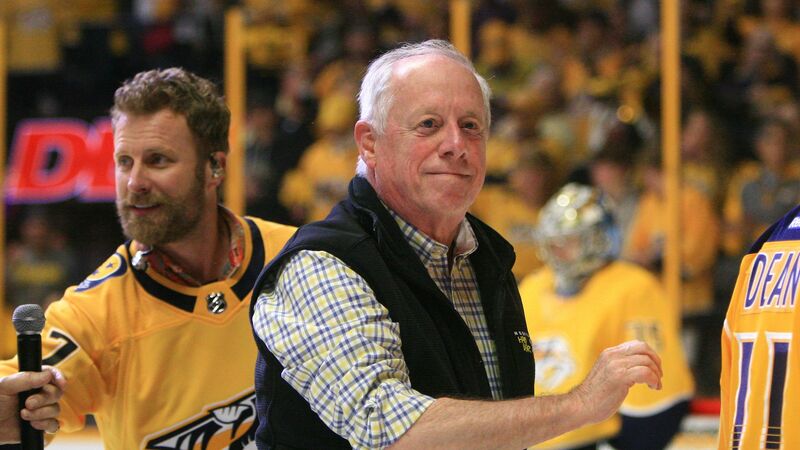 Republicans are worried about Bredesen because he's campaigning to attract Independent voters while Blackburn is positioning herself as a Trump loyalist. Go deeper: Our Axios/SurveyMonkey poll shows where each candidate stands in 13 battleground races.